MGM Resorts International will become the first official gaming partner of Major League Soccer, making MLS the fourth major sports league in the United States to partner with the gaming firm. MGM had previously reached agreements with the NBA, NHL, and Major League Baseball, and is also the exclusive gambling partner of the Alliance of American Football. The multi-year partnership will also see Roar Digital – a joint venture between MGM and GVC – become the exclusive official sports betting partner of MLS. According to a report by Sports Business Daily, the partnership is a four-year deal. According to a press release announcing the agreement, MLS and MGM will work together to develop a free to play games for fans of the league. In addition, MGM Resorts and Roar will gain access to enhanced MLS data, and will see their brands advertised on all nationally broadcast MLS games. The two sides will also work together to help protect the integrity of MLS matches. The announcement comes just two weeks after Garber had signaled that MLS was prepared to work hand-in-hand with the sports betting industry. 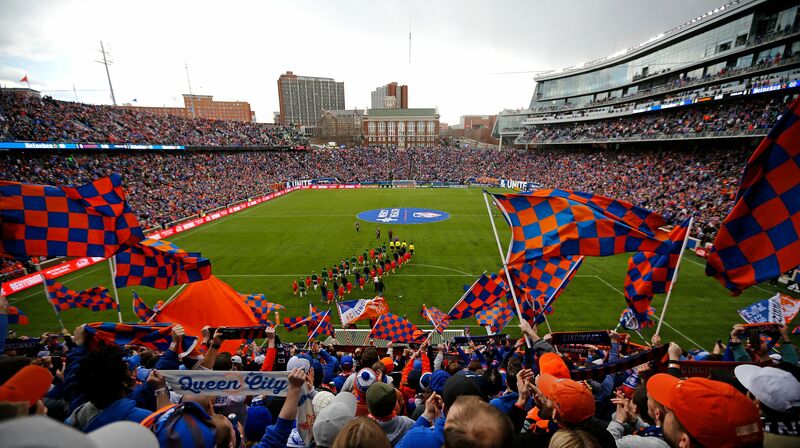 With betting on soccer matches already common around the world, Garber told reporters that he was comfortable with seeing similar scenes in MLS stadiums. While no individual MLS clubs have gaming sponsors just yet, the New York Red Bulls have shown an interest in finding one or more sports betting partners, and have even floated the idea of selling the naming rights to Red Bull Arena. For MGM, the partnership gives the gaming firm yet more of a marketing advantage in the sports betting space over many of its rivals. The casino operator is now the first official betting partner for most of the major sports leagues in the United States. The one exception is the NFL, which chose Caesars Entertainment as its first casino sponsor in January.